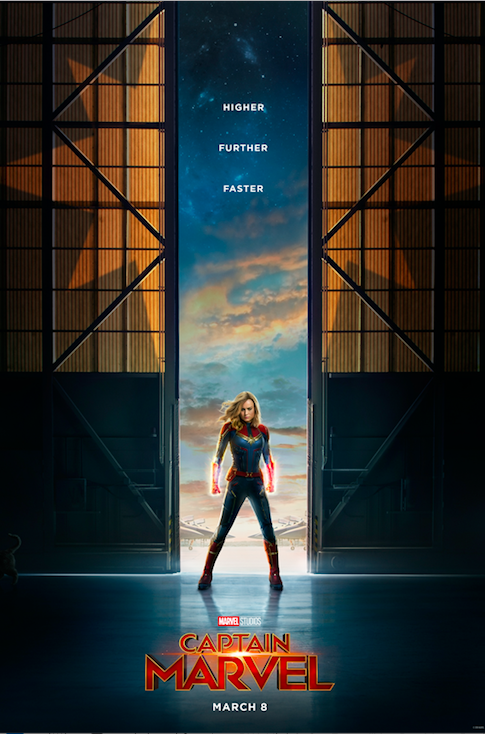 New Captain Marvel Poster And Trailer! This morning, Brie Larson made an appearance on Good Morning America from the Smithsonian’s National Air and Space Museum in Washington, D.C., to help launch the first trailer for Marvel Studios’ CAPTAIN MARVEL! See the trailer below!